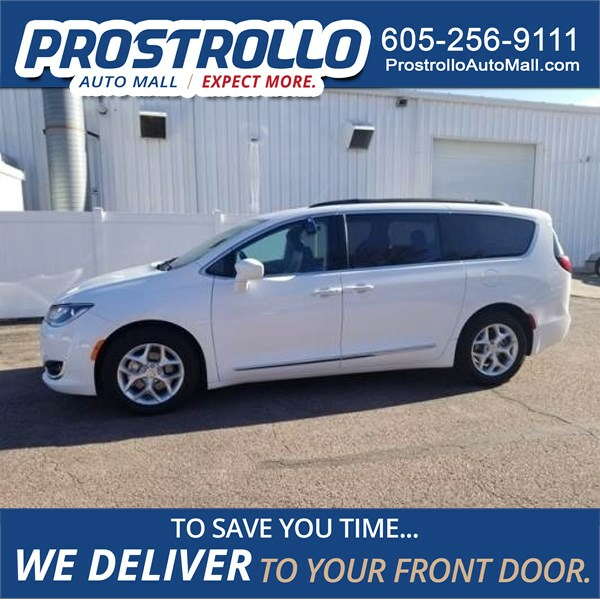 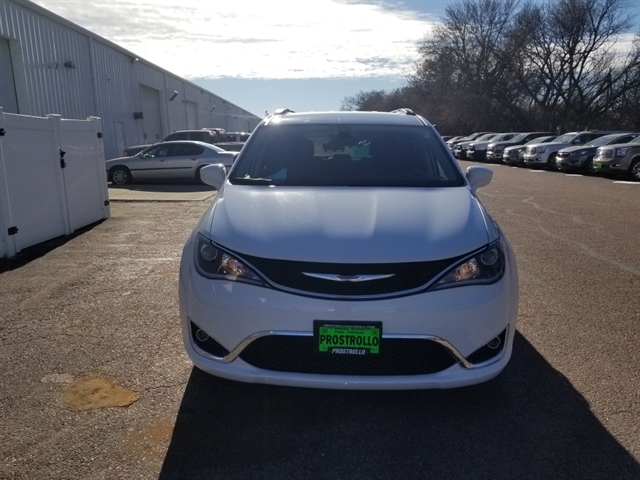 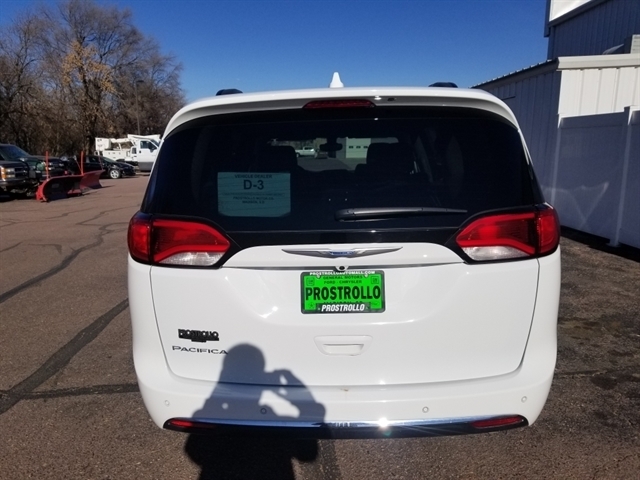 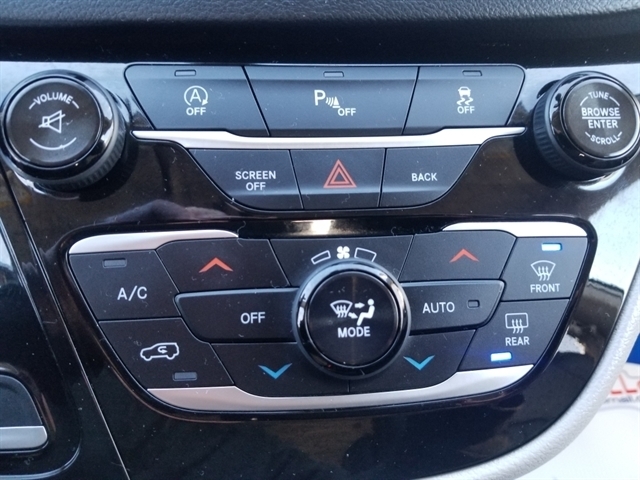 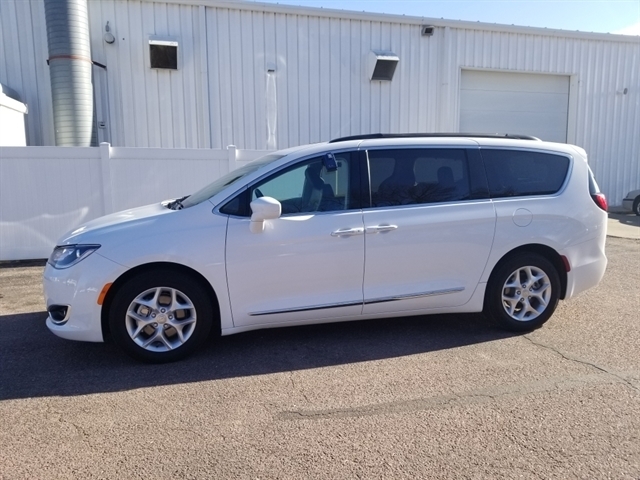 GPS Navigation, Heated Front Seats, Power 4-Way Driver Lumbar Adjust, Remote Start System, 8 Passenger Seating, 8.4 Touchscreen Display and Much More! 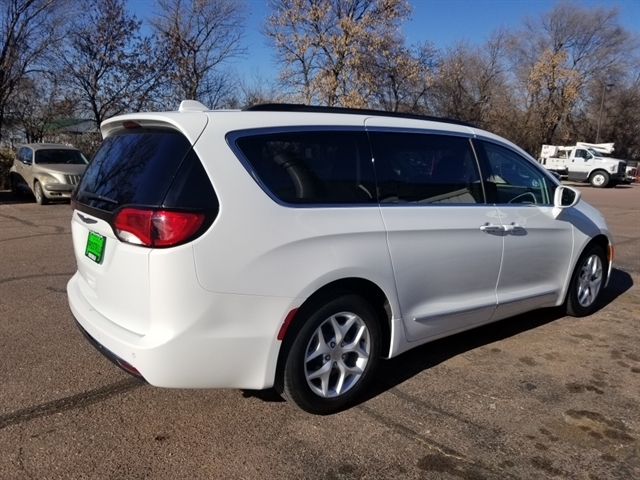  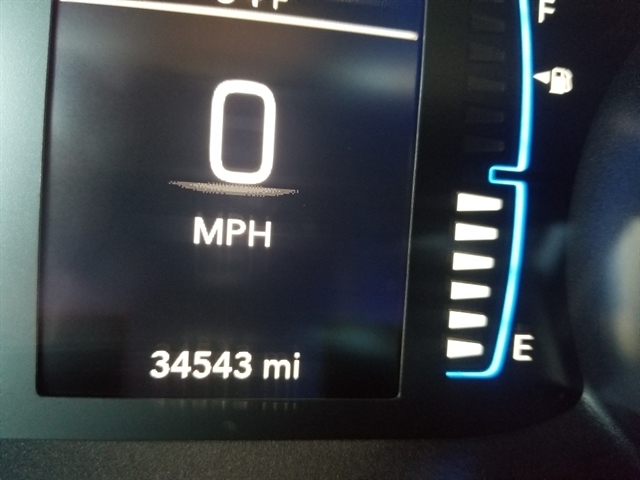 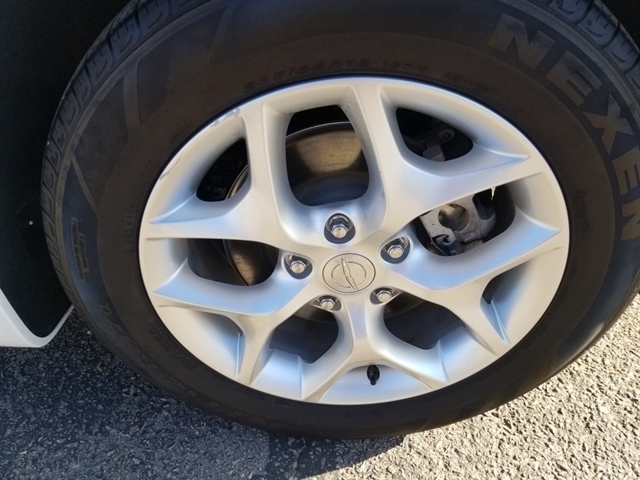 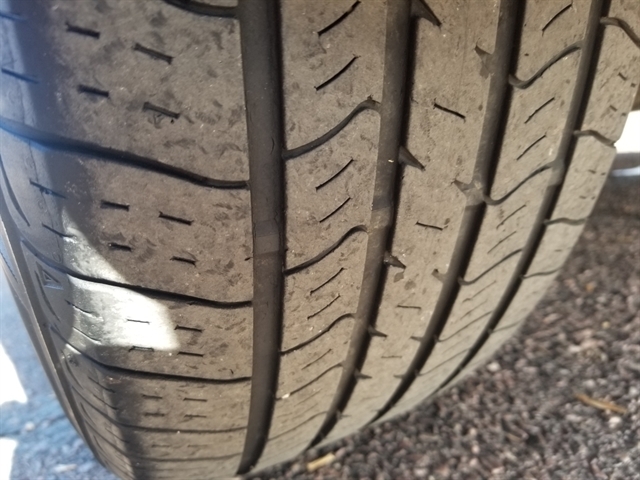 Hello, I would like more information about the 2017 Chrysler Pacifica, stock# 13467P. 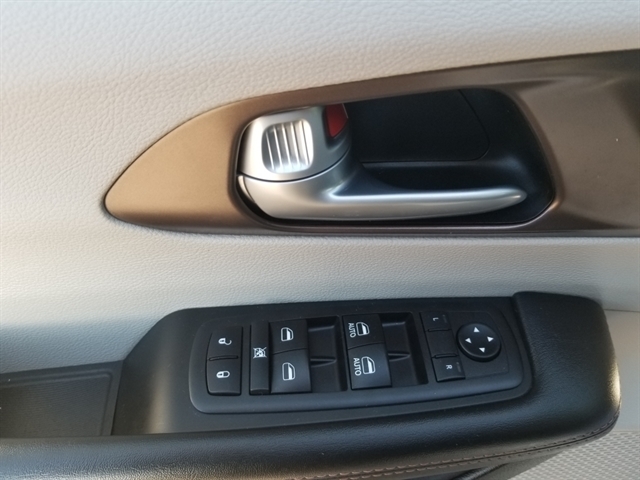 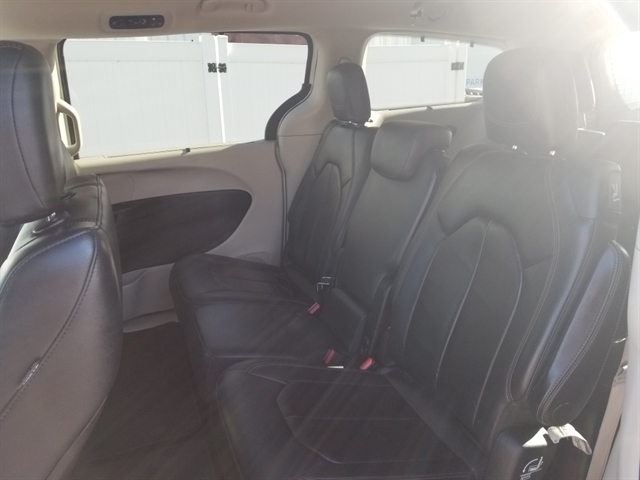 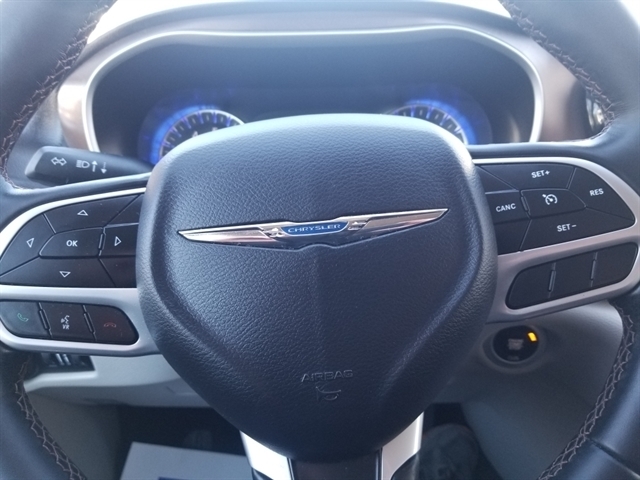 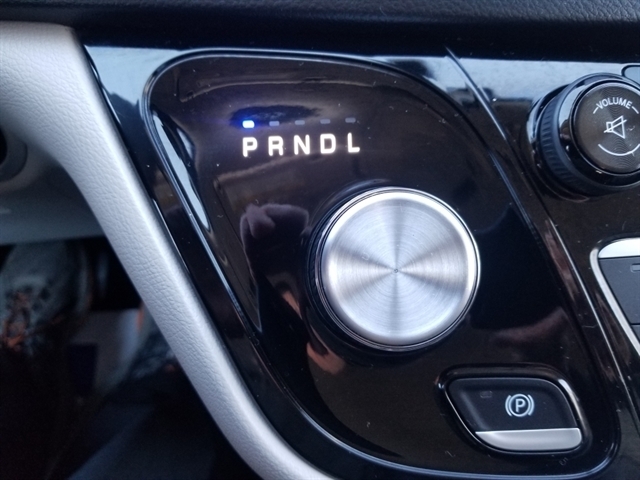 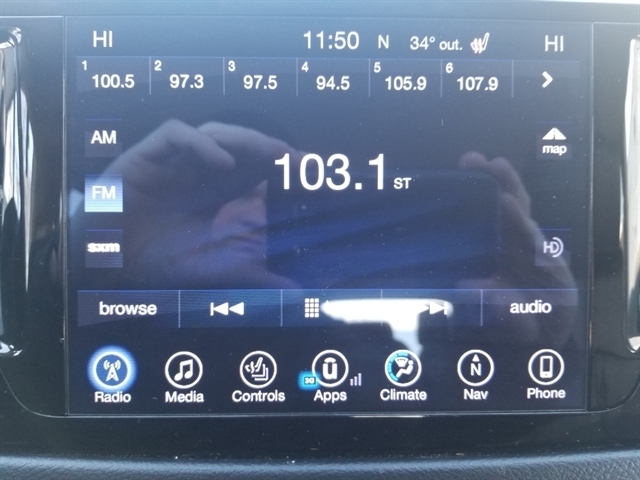 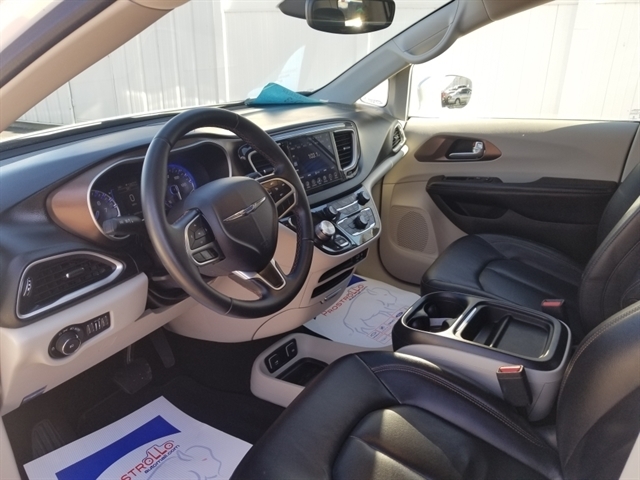 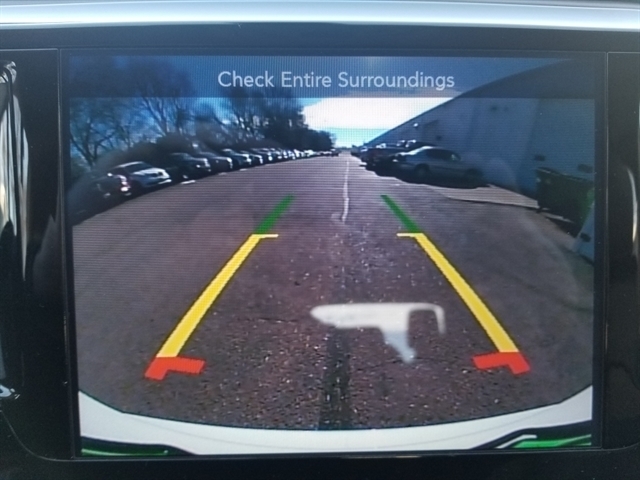 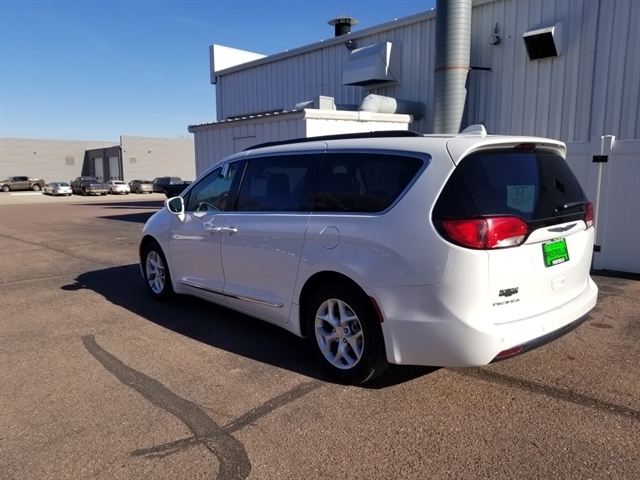 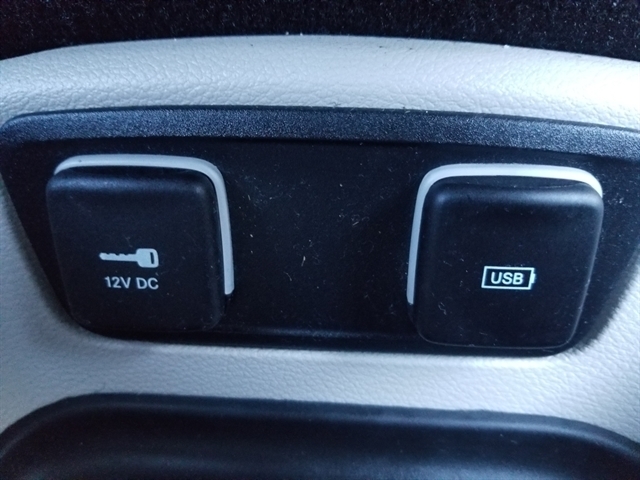 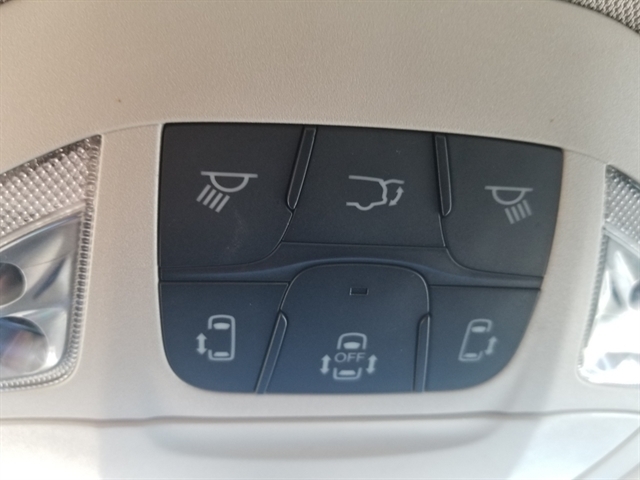 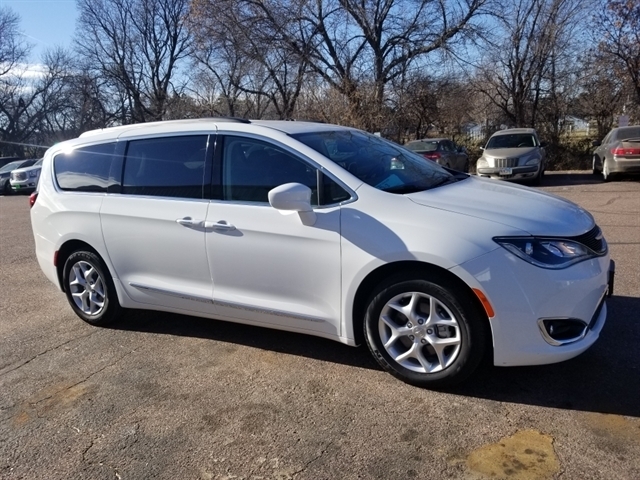 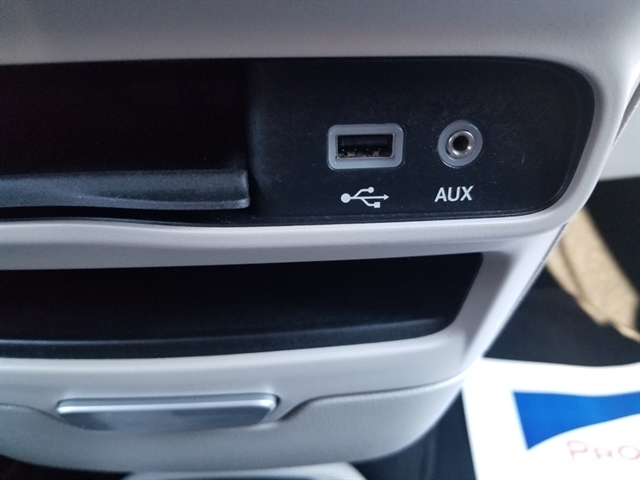 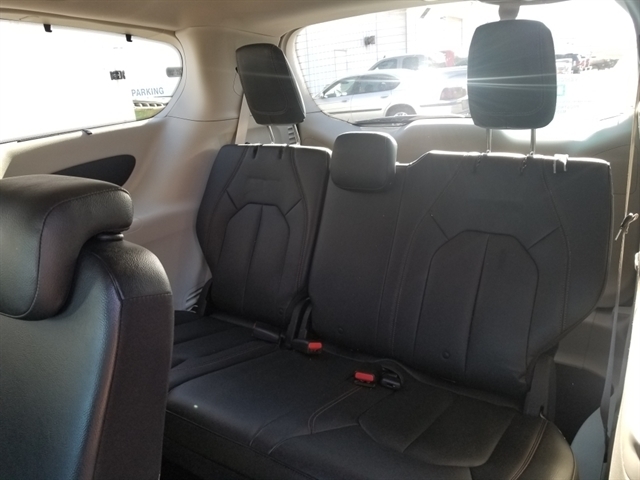 Hello, I would like to see more pictures of the 2017 Chrysler Pacifica, stock# 13467P.